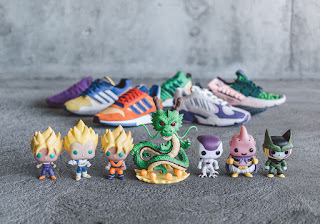 West Coast streetwear retailer BAIT is now showing off a full look at the entire adidas x Dragon Ball Z collection. 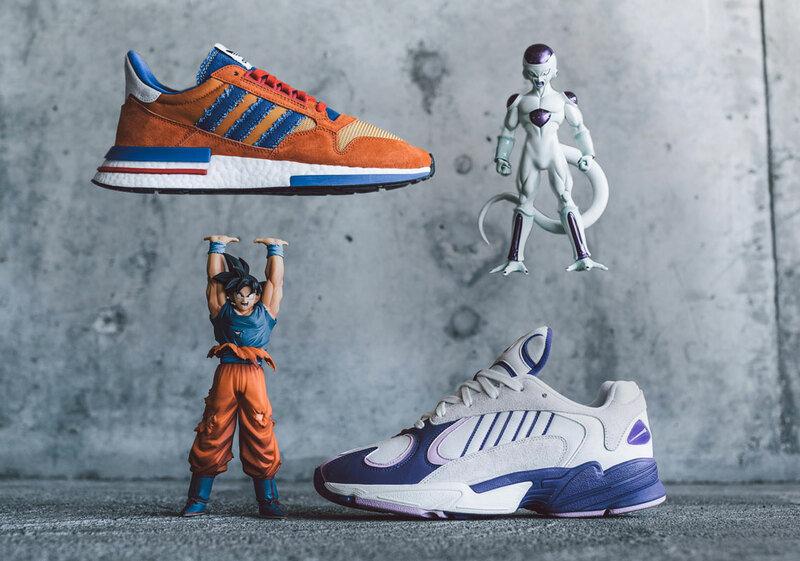 In addition to cool colorways that bring the high-flying characters to life, we really have to give props to BAIT for this super creative lookbook. 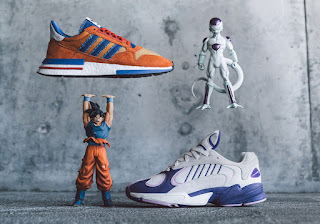 Following today’s launch of the two mentioned above, a “Gohan” adidas Deerupt and “Cell” adidas Prophere arrives in October, followed by the “Vegeta” adidas Ultra Tech and “Majin Buu” adidas Kamanda dropping in November. A “Shenron” adidas EQT Support Mid ADV Primeknit will complete the set in December, so the next few months for anime fans and die-hard sneakerheads will definitely be a busy one.